He’d been betrayed by one he’d served, then by one he loved deeply–his own son. Would he become bitter? Feed his wounds with negative thinking until they festered into a darkened heart? I’ve been following the life of King David, from the time he slew his first giant, Goliath, to when the most destructive giant of all, sin, almost slew him. And as I read, one question dominates my thoughts: what must it have felt like to have your son turn on you? Not just turn on you, but raise up an army against you? That had to hurt deeply, deeply enough to lead to all sorts of anger and bitterness, if David let it. Perhaps you can relate. Maybe someone you love deeply, someone you’ve trusted completely, has betrayed you. Betrayal hurts, but it doesn’t have to destroy us. 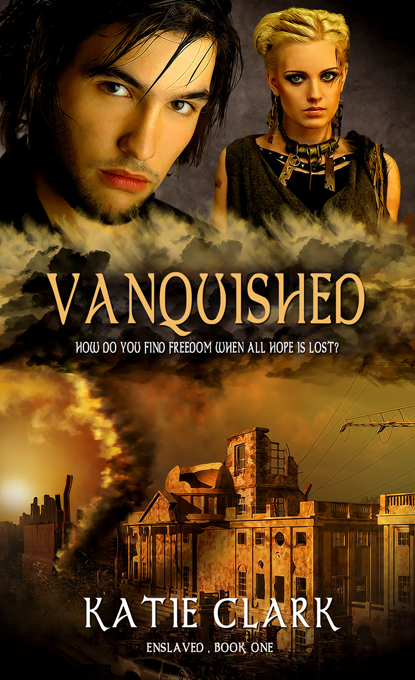 Today Katie Clark, author of Vanquished, shares some tips on forgiveness. As an added bonus, she’s giving away a copy of her novel to one reader randomly selected in the comments left on this post. It’s so easy to hold a grudge—especially when someone has truly, deeply wounded you. That feeling of hurt can last for days, months, years, and it can be especially hard around the holidays. That is, unless you accept the all-encompassing forgiveness offered through Christ. Easier said than done? I don’t think so. So, how does one do this? How does one forgive? Life is a struggle, and the process may be different for everyone, but here are a few tips that may help along the way. Realize it is okay to forgive. I held a grudge against someone for a long time. I held the grudge because I thought that if I forgave, it meant I condoned what the person had done. On the day I realized that my forgiveness didn’t mean I agreed with that person’s choice, I felt like I had been set free! Realize it’s healthy for you to forgive. Focusing on the anger is a sure way to neglect your other duties. Forgiveness allows you to go on with what God has intended for your life. Leave God to work on the other person’s heart. Realize that prayer is your greatest weapon not your last resort. Pray for the person who has wronged you. Love the person who has wronged you. There is no surer way for your own joy to be restored. And always remember that your Heavenly Father is full of mercy and love, as well as forgiveness toward you. He loved you so much He sent his Son to be born in a lowly manger. May we all live to emulate Him! Katie Clark has been telling stories since she was seven years old. When she grew up and realized people liked hearing the stories, well, she was hooked. She spends her days telling tales to her two wee daughters, and she wouldn’t trade it for the world. Katie’s published works include her upcoming YA novel, Vanquished, the first book in the Enslaved series, as well as numerous children’s books. You can connect with her at her website, on Facebook, or on Twitter. Let’s talk about this. Is there someone you need to forgive? As you read today’s post, did one person come to mind? Forgiveness rarely comes easy, but it is necessary–for our own emotional and spiritual health. But we don’t have to forgive alone. God will give us the strength to daily turn our hurts over to Him, and in time, He will align our feelings to match. Because forgiveness is a choice, not an emotion. If you’ve walked through the valley of forgiveness and are now standing, emotionally free, on the other side, share your experience with us. Was it hard? Was it a battle you had to fight daily? How did God help you through it? 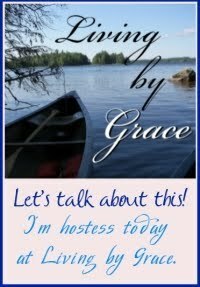 Share your thoughts here or at Living by Grace on Facebook. 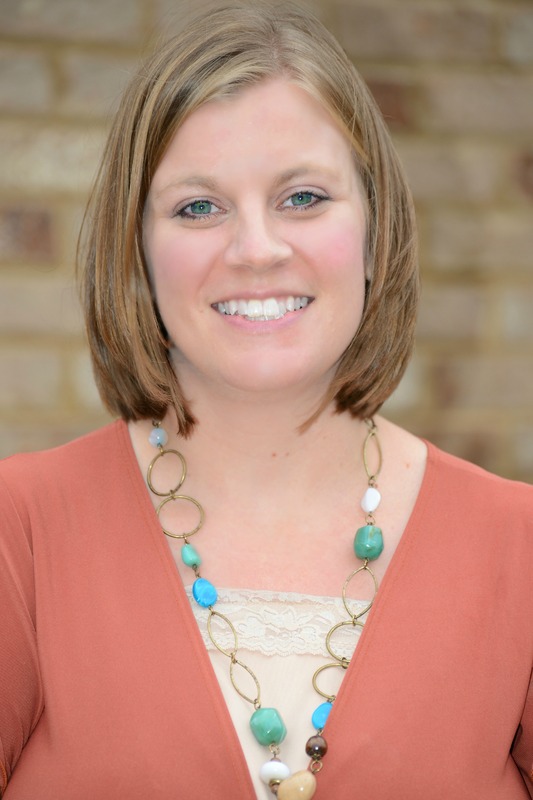 This entry was posted in Beauty for the Broken, God's Authors, grace, In Time for the Holidays, intentional living and tagged forgive, giant, Katie Clark, King David, Vanquished. Bookmark the permalink. I would love a chance to win a copy of Katie’s book, so please count me in the drawing. Thanks! I totally understand the struggle you went through. But I love the thought process that helped get you through, thinking g of what Jesus would do. What a Savior we follow! So loving and forgiving! Best of luck in the book drawing! Thank you Faith and Cynthia! Got you both entered! If the book draw is open outside of the US, I’ll add my name (in Canada, happy with an ebook version) — there are too many books waiting for me to read them, but Vanquished intrigues me. Jennifer and Katie, may the Lord continue to bless you and to bless others through your words. Thanks for stopping by, Janet! I actually intended to give away an e-copy, so yes! You’re entered. Thanks again :). Katie, thanks so much for sharing your heart with my readers! I enjoyed your very interesting interview with Katie Clark. Both of you shared excellent points. I couldn’t agree more with you about forgiveness being freeing for the person who gives it even unasked. We serve an amazing God who wants us to live in victory. God bless you both. Hi Faith! You’re the winner of the giveaway. I couldn’t find your email address, but as soon as I hear back from you I will be in touch about your prize. Thanks again for stopping by!